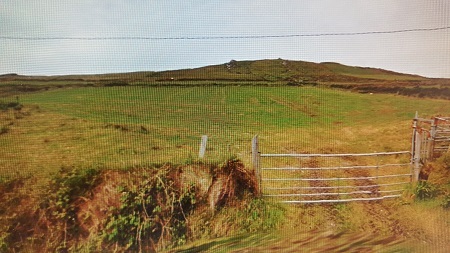 Description This small Farm which consists of C 34.29 acres of mixed land is disected by the road near Bray head. 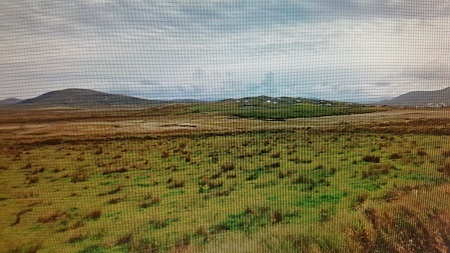 The land is currently let out and is well fenced. It is for sale as one lot.